Whether you are looking to listen to games, videos, music and especially if you plan to make your own tracks of any kind, you are going to need a good, reliable, headset. So of course, we keep looking to be sure that we find you the best for whatever your needs may be. In searching for the brands to find you we have come across some pretty big names that are known even to the average home. This time we bring one that may not sound like they are familiar, but a little search and we know it is. 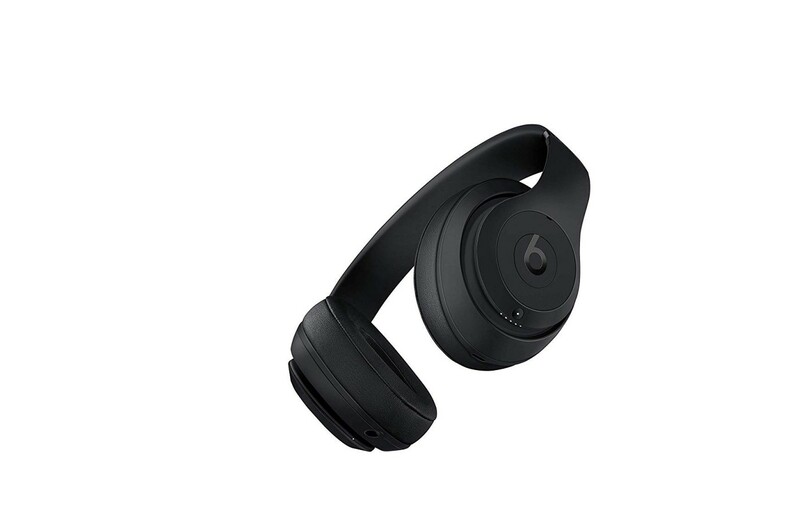 The Beats Studio 3 is an apple headset with a great new technology of theirs that not only lets you connect your computer, tablet, and phone, but can also connect you wirelessly to your TV as well- as long as your TV has the right set up. So far we are reading good news on these. The sound quality is good and the connection not as unsteady as most seem to have, but then again these aren’t Bluetooth. 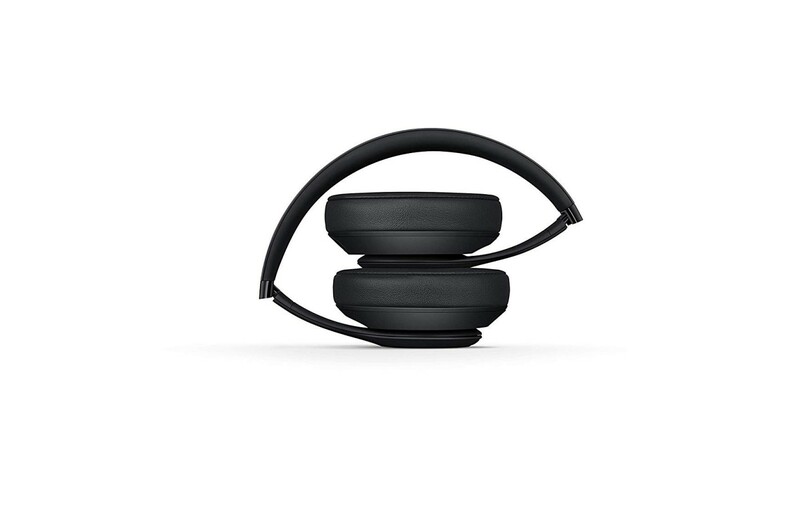 This is built to be a great leisure set of headphones, meaning that the intention was to wear them while sitting still or at least being upright. 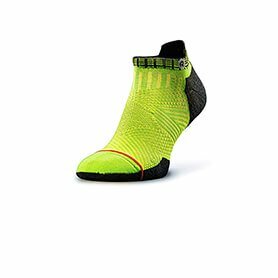 Due to their bulkier design, if you were hoping to wear them while exercising you may want to reconsider the purchase. As long as you are either sitting up or standing straight, you will not have too much to worry about, but bouncing around or bending over will likely see these slide if not fully falling off of your head. That’s not to say you couldn’t to a light treadmill or bike ride, but they really weren’t designed to be used for it. For the activities they were made form watching some form of video, listening to music or playing a game, these are great. They sit comfortably over the ears and are easy to connect to most devices via the Bluetooth settings- and even better on the iCloud. Down to the nitty-gritty of headphones, the basic features for this set are pretty self-explanatory. They have a wide range of colors to choose from and have a very comfortable set up for your ears. We know most of the headsets we have ‘endured’ had a time limit of how long we could wear them before our ears simply couldn’t take it anymore, and that goes for both the bigger leisure sets as well as the ‘in-the-ear’ sets. Either they seem to put pressure on the ear and want to make your ears literally part of your skull, or they want to dig into the cartilage and make you regret ever disregarding the ‘nothing smaller than your elbow’ rule. This pair thankfully does neither. They are gentle as far as your ears go and you can simply sit and enjoy. There are very few people that we found who complain that the part resting against the top of your head can get a bit on the painful side, but not everyone agrees with it. In the end, this seems to be how sensitive your head is because those who have a problem with it still say their ears feel fantastic in them. Aside from that is the fact that this set is wireless, and, outside of Apple products, they run off the Bluetooth settings, however, they are not exactly Bluetooth. Here is where we go into greater detail about certain features. So what is it exactly that makes this a ‘non-Bluetooth’ Bluetooth headset? Apple came out with something special for this particular piece of equipment to make it stand out and easier to connect with, the W1 chip. Some claim that unless you are using Apple products, this is no better than normal Bluetooth, but the overwhelming majority we have seen in our research say quite the opposite. Everyone admits that it is a little easier to connect to Apple devices thanks to the fact that the iCloud immediately connects it to all Apple devices in your Cloud and allows you to seamlessly switch between them while using it. This does make it easier in that you don’t have to keep syncing it up, however, syncing seems to be simple anyway, so even when you are using a different iOS, it still connects quickly, and the connection is stronger and better sounding than most other competing brands. These have a varied response when it comes to how people feel about their sound quality. They do completely cancel outside noise, and they don’t have white noise going on through your music either. The issue is with those who feel that they have not enough variance between mid-tones and low tones, or rather, that the sound itself is set up to be lower. We feel this may be a preferential thing. Many if not most headsets do the opposite of what is the major complaint here. Instead of losing mids to the lows and hearing more bass, you end up losing mids to the highs, and the bass can’t really be considered bass because the range is moved too high up. In the end, you really aren’t going to find a ‘perfect’ sound canceling headset, so it is up to you which you want to hear more of- highs or bass. Of course, there are new apps and other types of programs out there that are growing in number that seem to change what range your headset produces, so maybe it will just end up being a set-up thing? This wireless set gets heavy pluses when it comes to connectivity. No matter what type of machine you are connecting it to, once connected, the headset doesn’t seem to drop or skip or lag as much as others that are in competition with it. While one or two people feel that it does not connect as easily to other devices outside the Apple line, the majority say they haven’t had an issue with it and still prefer this product over the others they have tried. That being said, we feel that if there is a problem, it may not be with the actual headset, but rather the connection strength of the object you are using. Most of the time if you can’t get a Bluetooth device to connect and stay connected it is due to the signal strength of the item you are trying to connect it with as well as interference from other devices around you. This seems to be the case with at least two of the places this topic was brought up since both times it was admitted that their location had a lot of possible interference with Bluetooth in general. This is a major thing for us. Comfort can make or break the usefulness of anything you have to wear to use, after all, if it isn’t comfortable to wear, and you have to wear it, chances are you simply won’t use it at all. Even if you have a headset that has the best sound, the longest battery life and it looks good, if your ears hurt within a minute if wearing them, you are likely just to take them right back off, right? 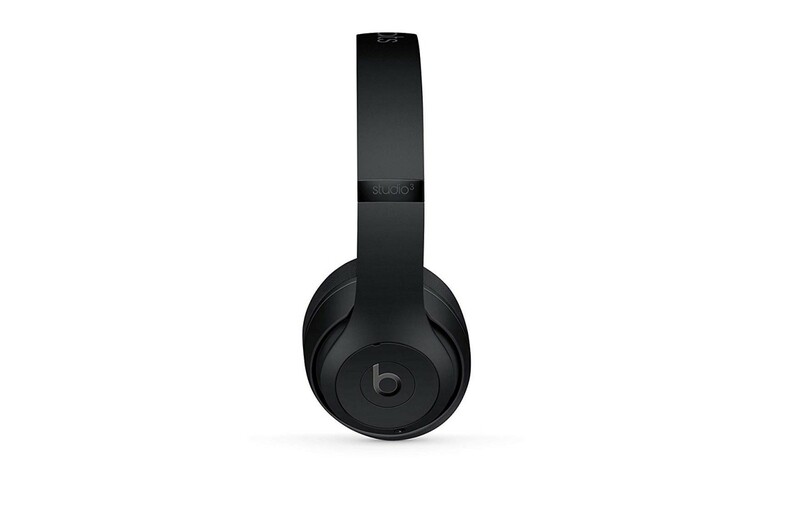 That is why the Beats Studio 3 will get a good deal more attention from more users. As we mentioned earlier, the padding on this set doesn’t try to reshape or relocate your ears, and there isn’t any plastic biting in either, so you can sit down and enjoy your music without needing to worry that your ears will ache when you finally take them off. The only thing anyone mentioned was the top band, and that won’t be the same for every user. To be honest, this writer has a sensitive head, and sometimes the top band can feel like a million pounds, even when it is fully padded, but on good days, this is a non-issue. That being said, experience plays this as a non-issue, just find a good Velcro band to wrap around it and add more padding! You can’t fix a set that flattens or cuts into your ear, but you can always add padding to a plastic band at the top of your head. Most listening devices only come in one or two colors or styles, but this one has eleven different color combinations as your basic choices, and if ordered directly from the manufacturer, you can even get a customized look for a little extra. When you are talking style, it really is difficult to compete when this pair gives you so many different options just off the shelf. Not only that, but we checked the appearance of each, and they look awesome! For style, we feel these guys not only covered the optimum in comfort but color as well. You will have a personality in every pair you get! Apple seems to do a great job when going for quality products. The plastic, padding, and casing for these are durable and don’t end up making you feel like you are going to snap off a piece just because you are handling them. There is nothing cheap going into this set, from the actual tech all the way to the hard-plastic parts. This headset will last you a long time without wearing out either in physical attributes or sound as long as you are truly taking care of them. Of course, like any piece of technology, if you are not using them correctly, or are just tossing them around, they can still break. The point is, that if you take care of things, a little accidental drop isn’t likely to make this headset fall to pieces. Despite being tedious when it comes to devices, not on the iCloud, the set us is still very simple. If you know how to connect Bluetooth devices to your iOS then you won’t find it any more difficult to set up with your new gear either. Even if it is your first time, our research has come up repeatedly with the commentary that figuring it out only takes a few minutes. If you do have the iCloud, you won’t have to worry about transferring and syncing from one Apple device to another, it’s seamless, because once it’s been synchronized with one thing on the iCloud, it is made available to all the rest that are on your cloud with a simple click of a button. Once it is linked up, the rest is self-explanatory. A few programs might have to be told which device to use (as they would with any said sound device switch) but with those that automatically use devices that are plugged in or synced, there isn’t anything extra you will need to do. This product charges on a micro-USB port, which is fairly strange considering that most of the devices it would likely be used with tend to have larger, normal-sized USB ports which would make it easier to charge. However, the good news is that it has one of the longest battery times out there. The impressive time length really comes into play when it is connected to Apple devices but is still worth noting even outside said devices. With only 10 minutes needed to charge them, they can play up to 22 hours constant with the noise cancellation part on, and 40 with it off when on an Apple device. When it’s connected to anything, not apple it gets about half of the time, but when you are considering it takes so little time to charge, it is definitely an amazing accomplishment. 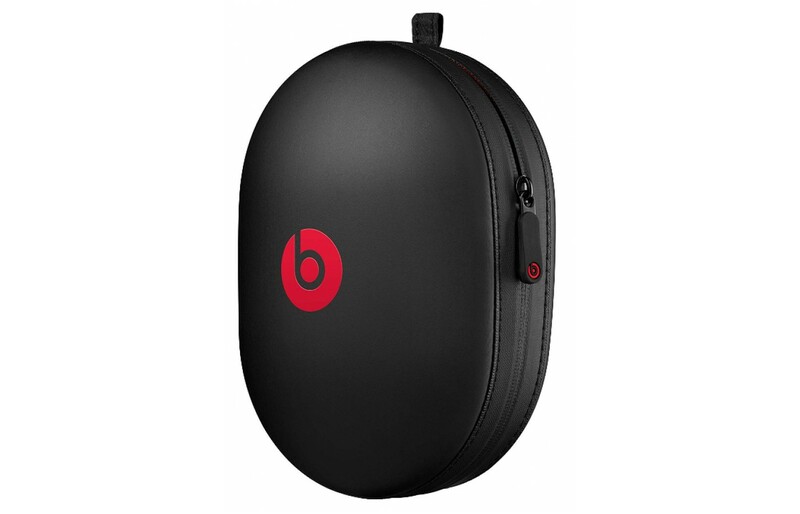 A little on the pricey side, but still cheaper than quite a few others we have seen, the Beats Studio 3 sits at around $250. Sometimes it is higher, and other places you can get them for lower, but that is about the average price our research turned up. On the link we provided they sit at about $280, but when you consider the guarantee and the choices you get for colors, it is worth it to buy. With the quality of build, sound, and connection, this pair is one of the highest rated sets you can find at its price range and well worth every cent. If what you are looking for is quality, you will find it with this set. They are perfect for leisurely listening on any device that connects via Bluetooth, and especially that uses iCloud. No matter what you are using though, it offers long use between short charging times which can be an absolute bonus in anyone’s book.